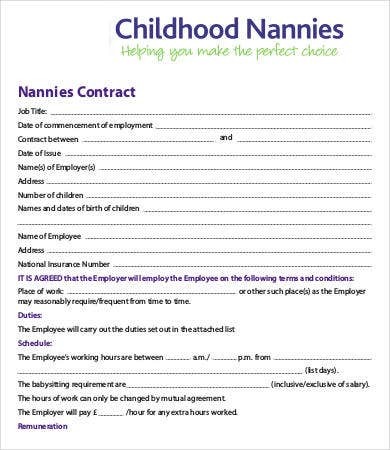 A nanny is a worker that is employed by a family to take care of the children members should the adults, especially the parents, are both working and has no time to give all the needs of their children. 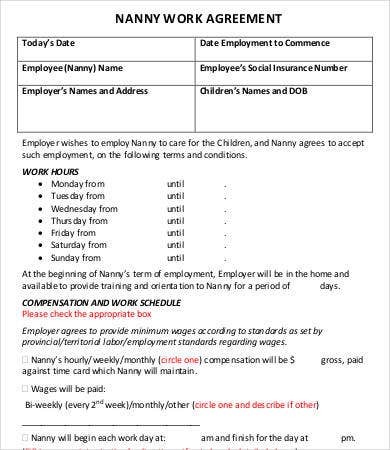 A nanny is commonly a woman who provides child care to the employer. 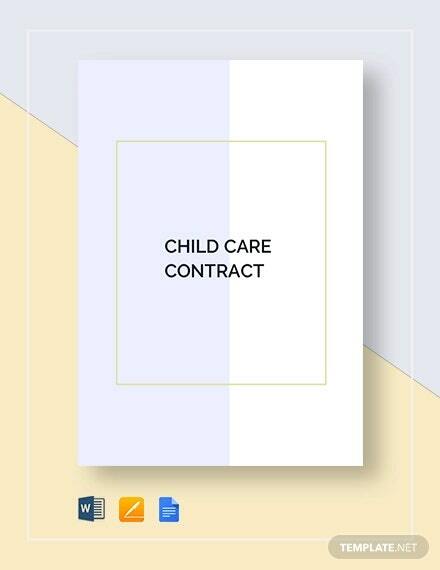 She takes care of the children in the comforts of their own home and helps them do their activities like sports, homework, and socials. 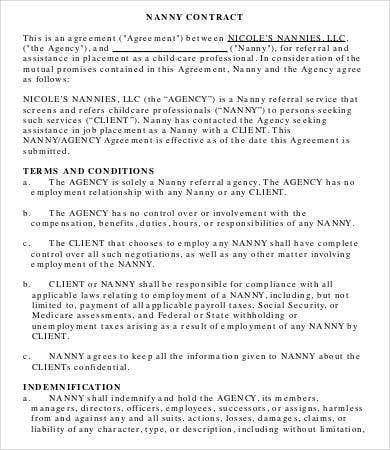 Nannies usually are provided to families through agencies. 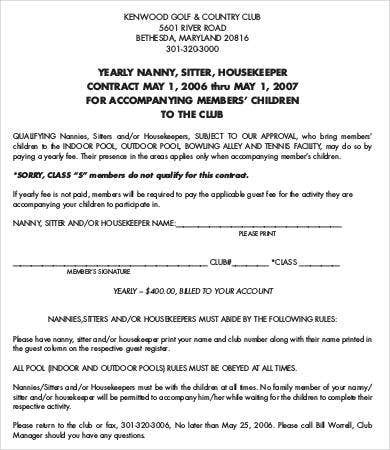 It is of most recommendation to hire a nanny from a known agency who specialized in this type of service. 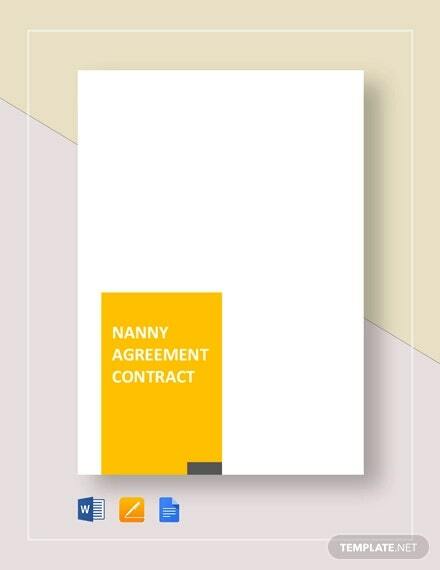 A nanny contract is needed to be filled and signed by all parties involved for better business transactions, formality, and legality purposes. 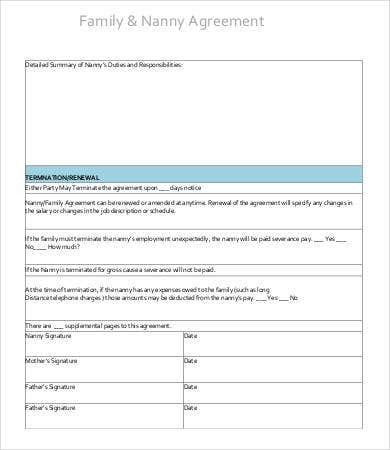 You may take a look at our contract templates for your reference. 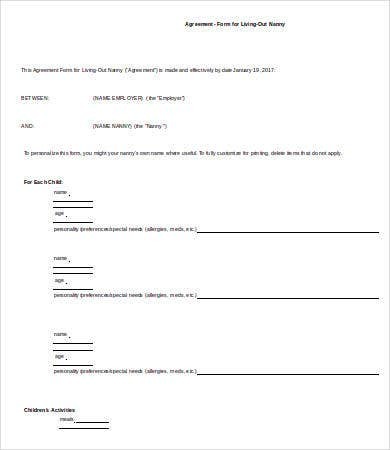 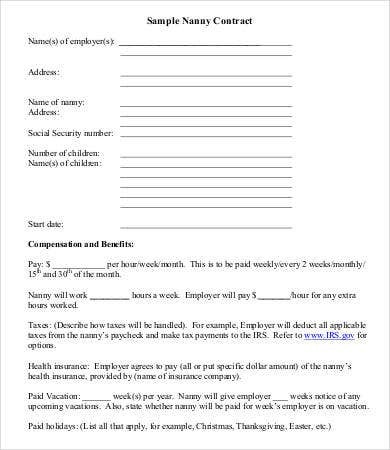 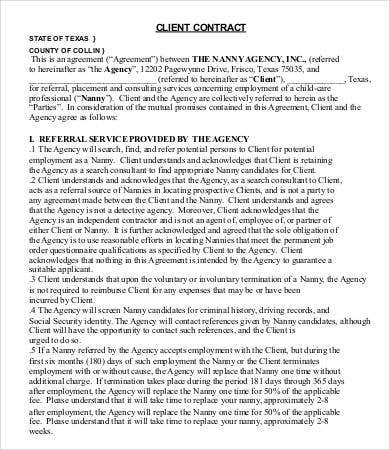 Once all these details are already filled in, both parties should be able to sign the document to assure that they both understood all that is written in the contract agreement. 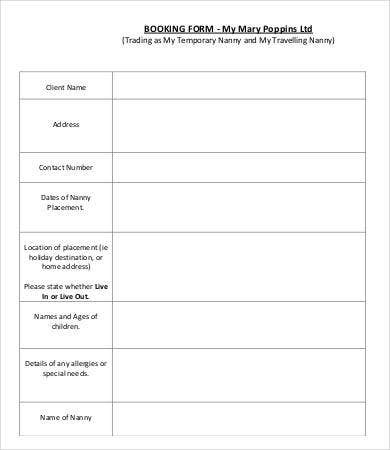 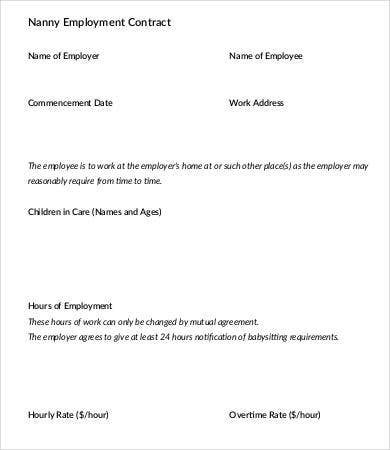 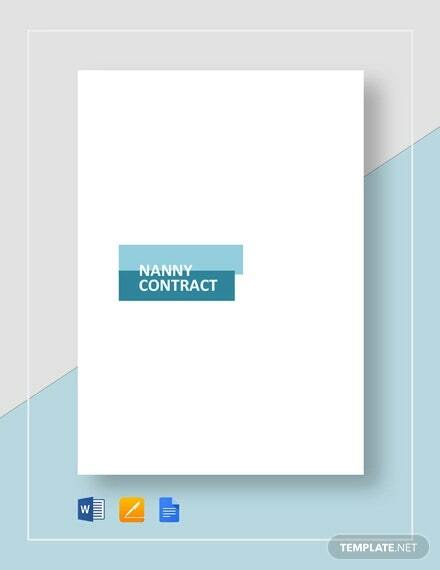 Aside from a nanny contract, we also have downloadable templates for a Job Contract and a Maintenance Contract from our website. 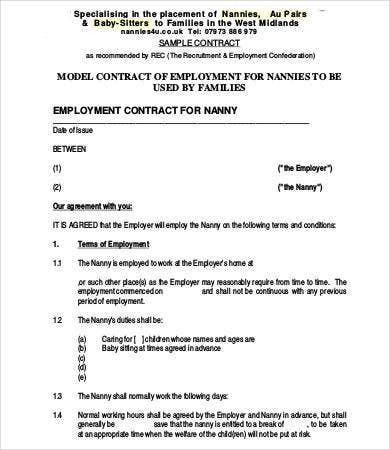 The Service Contract of the nanny will be beneficial for both the nanny and the employer as they will know the bounds of the contract and how the nanny should perform her tasks and duties.